Pythagoras of Greece was one of the greatest mathematicians of all time. He is reputed to have been able to soothe both animals and people. Pythagoras is regarded as the founder of music therapy. 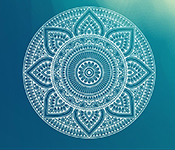 As a result, Pythagorean Harmonic Healing is the combination of mindfulness and music. How is this technology used by over 10 million users worldwide with products like iDoser.com? Pythagoras cured many ailments of the spirit, soul, and body. He did this by having certain therapeutic sound frequencies played in the presence of the sufferer. At the vernal equinox, Pythagoras caused his followers to gather in a circle. They were led in song and played their accompaniment upon a lyre. Seems like music is both healing and prevention. Similarly. Plato disparaged the notion that music was intended solely to create cheerful and agreeable emotions. He maintained that it should inculcate a love of all that is noble. Nothing could more strongly influence man’s innermost feelings than melody and rhythm. Firmly convinced of this, Plato affirmed. Music which ennobled the mind was of a far higher kind than that which appealed to the senses. Pythagoras recognized the profound effect of music upon the senses and emotions. What he termed “musical medicine” had a great influence on the body and mind. Stringed interments interested Pythagoras greatly. He even thought the sounds of flutes or cymbals defiled the ears. 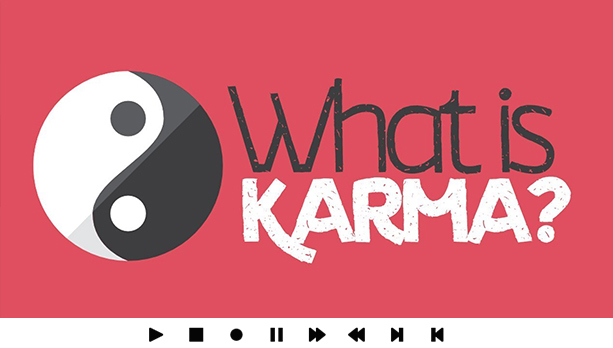 Did this songs purify the soul? In his investigation of therapeutic sound frequencies, Pythagoras discovered that the seven keys of the Greek system of music had the power to incite various emotions. Above all, certain melodies devised as remedies against the passions of the soul describe the therapeutic music of Pythagoras. Pythagorean Harmonic Healing remedied sadness and lamentation. Hence rage and anger were often cured with therapeutic sound frequencies There is also another kind of modulation invented as a remedy against desires. From this, it is evident that music played a considerable part in the education of the Greek youth. One of his most important discoveries was that the harmonic musical intervals could be expressed by perfect numerical ratios. Pythagoras used various Pythagorean Harmonic Healing compositions as a “medicine” for diseases of the body, mind and soul. Through therapeutic sound frequencies, Pythagoras performed what he called soul-adjustments. How do therapeutic sound frequencies work? It works due to the law of physics. Likewise, resonance, entrainment, and brainwave synchronization are phenomena that enable the process to occur naturally and effortless. Companies like iDoser.com have put substantial effort into releasing this technology in a form that we can all use. Over 10 million users use brainwave induction from iDoser to manipulate mood and cognition. Imagine lying on top of a massive violin with hundreds of strings! But it doesn’t sound noisy. It generates perfect clarity. Infinite ranges of exquisite harmonic overtones generate. These sound like exquisite and beautiful audible fractals. The frequencies turn off your worrying mind. Because of this, they align your mind to the higher order of harmonics. Its healing effects occur on the deepest levels of our being. But it is much more than just music. What does Pythagorean Harmonic Healing feel like? The therapeutic sound frequencies hit you like an amazing cosmic harp. As a result, you begin to sense a synchronization with the therapeutic sound frequencies. It’s the law of physics. You connect your entire body to the resonant sound. you not only hear them, but you actually FEEL these therapeutic sound frequencies throughout your entire body. How do you tune hundreds of sound frequencies to exacting specifications? This can be complex. But, if each tone is not perfect the therapy will not work. When set into vibration, these tones generate and bathe you in infinite layers of the exquisite harmonic overtones. Luckily, computers have made it very easy to integrate this kind of technology into your wellness lifestyle. Companies like iDoser offers software, apps, and audio downloads that millions have integrated into their mindfulness routine. Visit http://iDoser.com to try absolutely free. Pythagorean Harmonic therapeutic sound frequencies are a purely mathematical function that Pythagoras figured out 2500 years ago. He knew that sound not only has form… but that sound organizes matter. 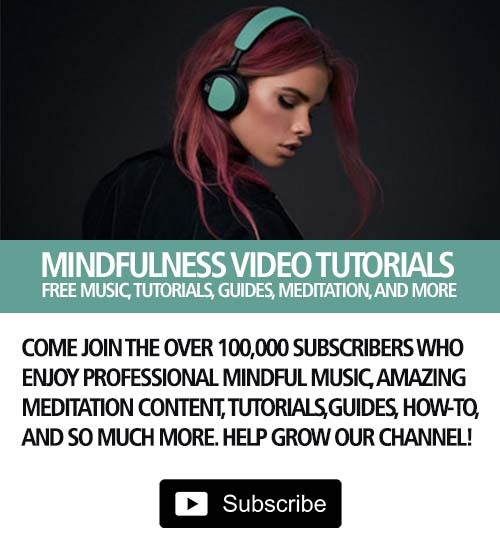 Be careful of some of the youtube scammers out there making wild claims about sound healing. Can it assist in depression and help change mood? Yes. Can it cure cancer or disease? NO! It also can’t change eye or hair color, or any of the other nonsense those youtube scammers claim. 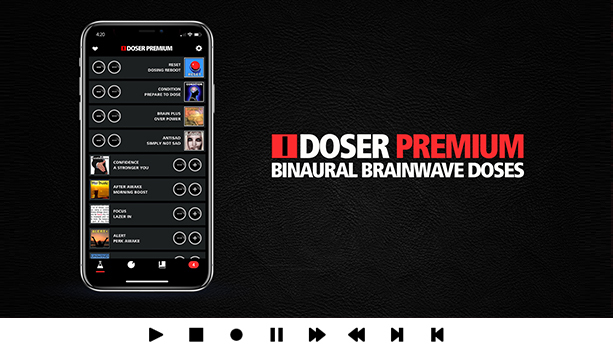 I started using a binaural brain dosing app a few years ago. It is like meals for me. 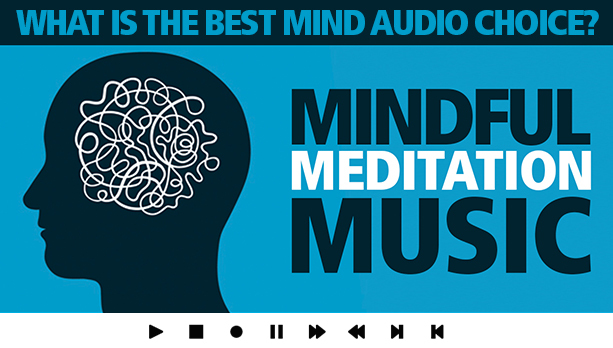 I use a binaural sequence in the morning to get going. In the afternoon to get by the mid-work slump. Then at night to sleep good or lucid dream. Meditation and other practices helps with it. It was a real game changer for me. Music has been used as a form of therapy since the beginning of time. While all of this frequency stuff is interesting, nothing changes my mood better than a good banger song. I recommend idosing, calm, headspace. Calm and HS are more for meditation. Idosing is more aligned with what this article references like binaural brain frequencies. All really good stuff. Great article. I was a bit confused about what sound healing actually was. Like others who came here, I saw a lot of the fake subliminal and other stuff and was curious.